Ultimate Hydration: Formulated for the driest, most active hands, this ultra rich Organic Argan hand salve is an intensive moisture repair treatment. 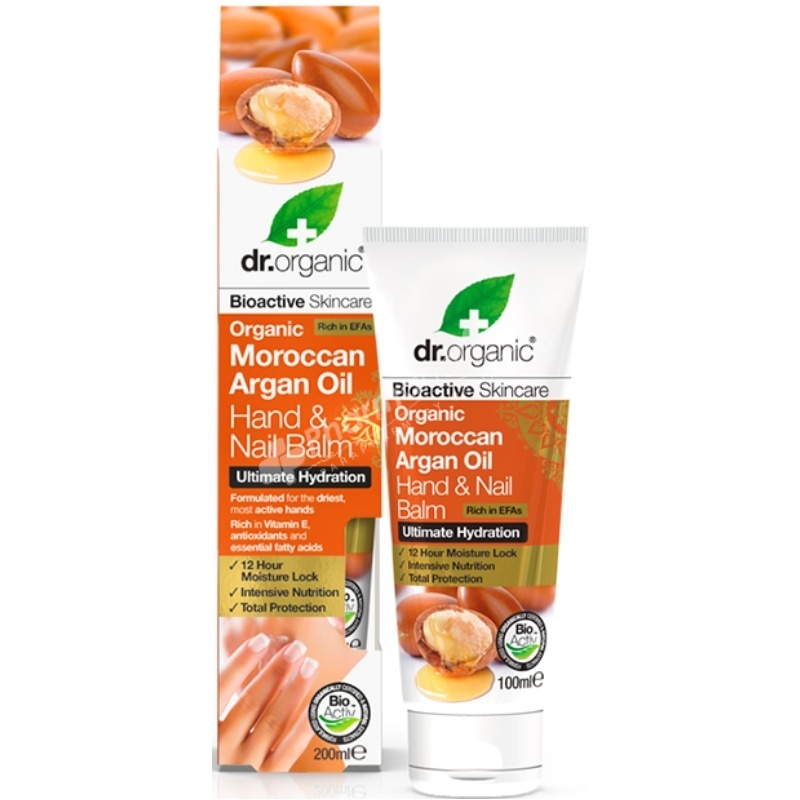 Combining our award winning blend of bioactive, natural and organic ingredients together with Organic Argan Oil helps to soothe, moisturise and protect even the most severely dry and damaged hands. Rich in EFA's. Paraben free - SLS free - Fragrance free - Artificial colours free - Harsh preservatives free. Organic Argan Oil with Argan extract, Aloe Vera Leaf Juice, Kukui Oil, Orange Fruit Extract, Clove Oil, Geranium Oil, Lemon Peel Oil, Patchouli Oil, Cinnamon Leaf Oil, Rosewood Oil, Wild Mint Oil, Mandarin Peel Oil, Vanilla Fruit Extract, Spearmint Oil, Kigelia Fruit Extract, Roselle Flower Extract, Baobab Fruit Extract.